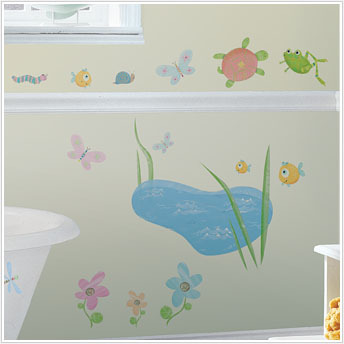 Create your very own little scenic mural with this set of Hoppy Pond wall stickers. This pack comes with its own little water pond, tall grasses, lily pads, and whimsical flowers that you can place anywhere you'd like. 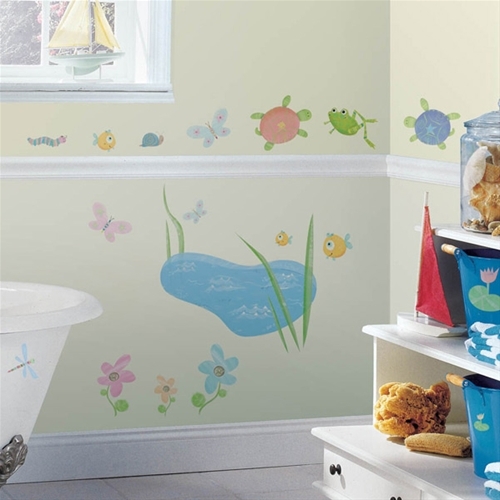 Complete your masterpiece with a few pond critters, colorful centipedes, butterflies, dragonflies, gold fish, swirly snails and fun-loving frogs. 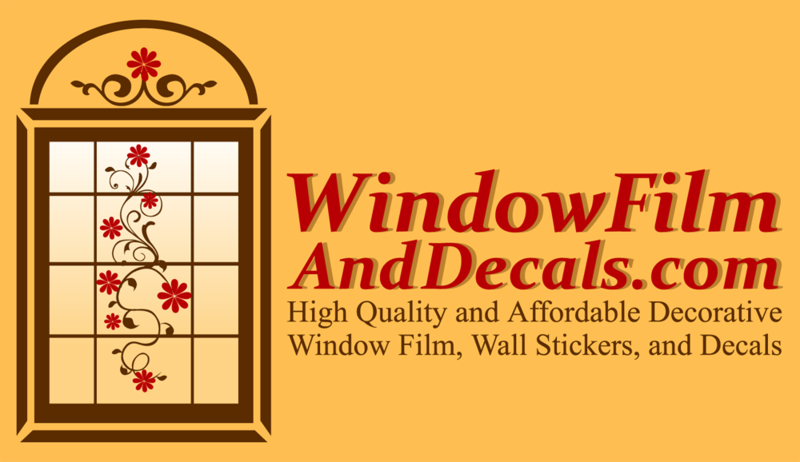 It all comes together to create a really cool, fun, and fresh decor for kids.